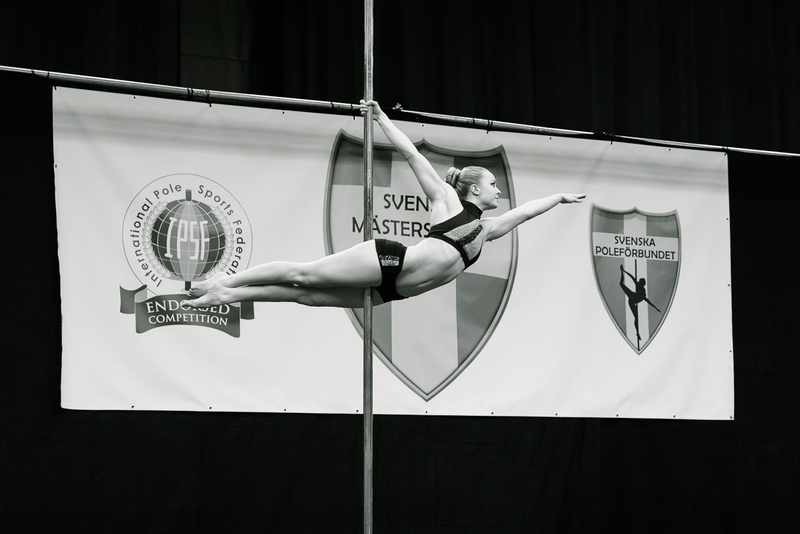 Swedish Championships in Pole Dancing just took place today at Fryshuset in Stockholm in front of a live audience, and streamed online. 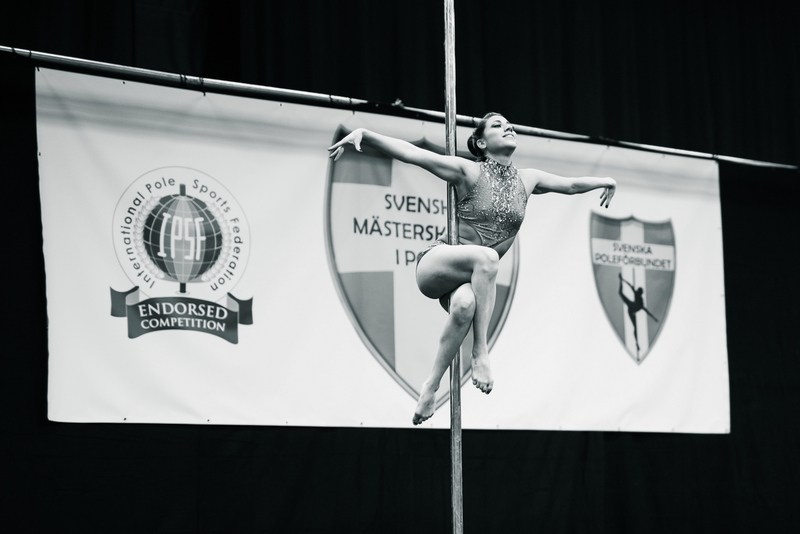 Vida Pole was represented by Anna Valfsson, Therese Larsson and Alexandra Mellin. I contacted Marie Revedal who organised the competition and was invited there with my camera. Here are my favourite photos from the day. Some are from the competition parts others are from the warmup before, where I could move around more freely in front of the stage. 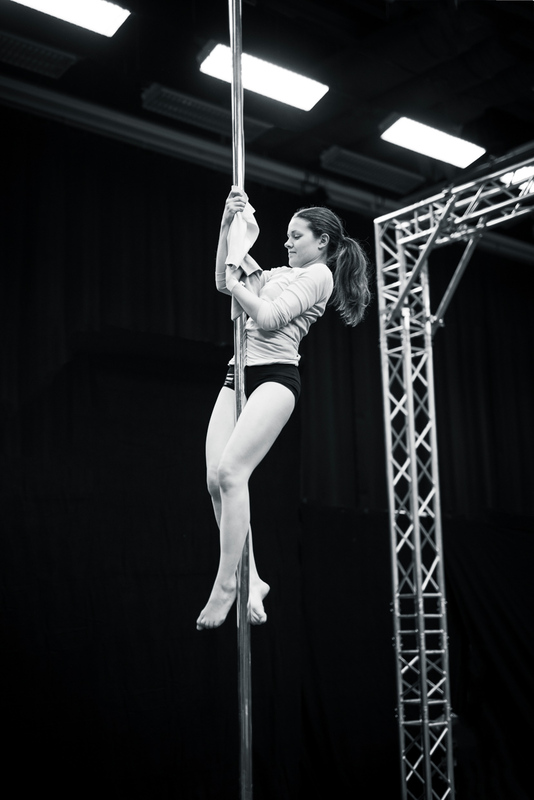 Therese Larsson performing an “inside leg hang cocoon”. Therese Larsson doing the iron x. 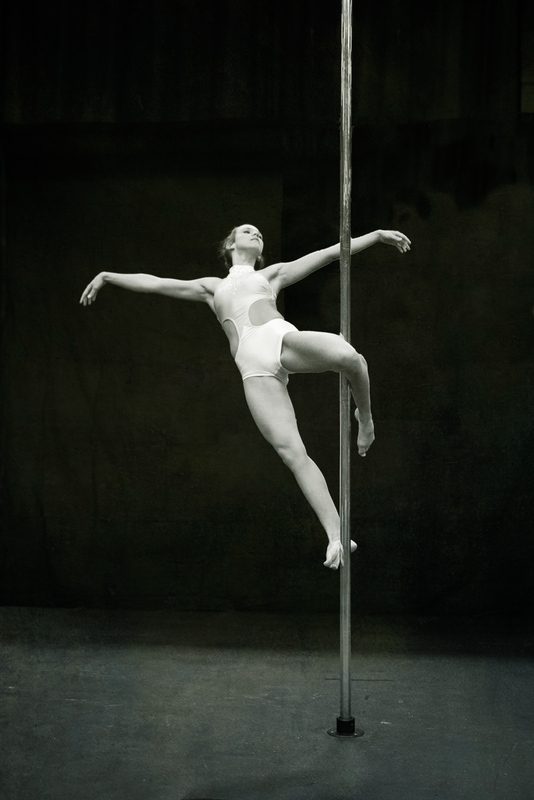 Between each performance the poles were cleaned twice. First with a wet cloth, then with a dry cloth. Anna Valfsson and Vecislavs Ruza, an iron x with a friend. 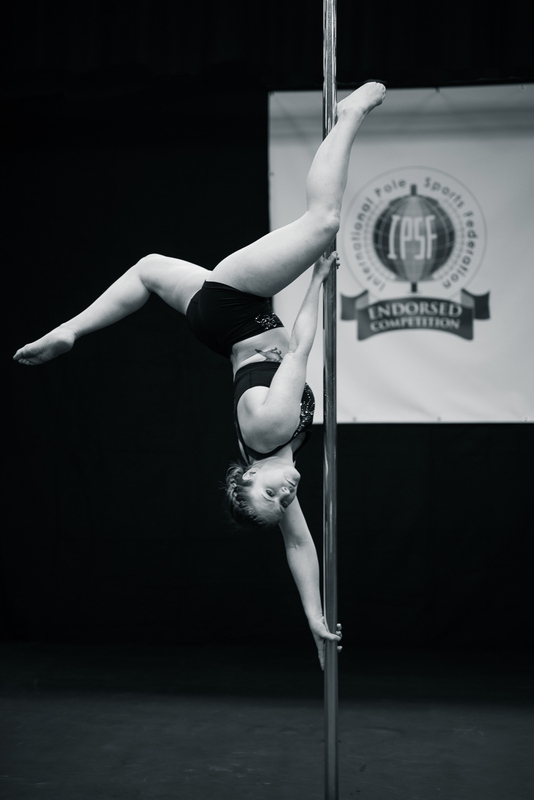 For more information, visit the Pole SM webpage. I think you’ve got some of the names wrong. My picture is the head picture and my name isn’t Emelie Klockare. But besides that, amazing photos! ? Hej! På bild nummer 5 står det att atletens namn är Emelie Klockare. Men det är jag på bilden och mitt namn är Nina Elnertz. Hoppas det går att ändra =) Tack på förhand!